Giovanni’s Brooklyn Eats brings the culinary spotlight up from Fifth Avenue to Eighth Avenue. 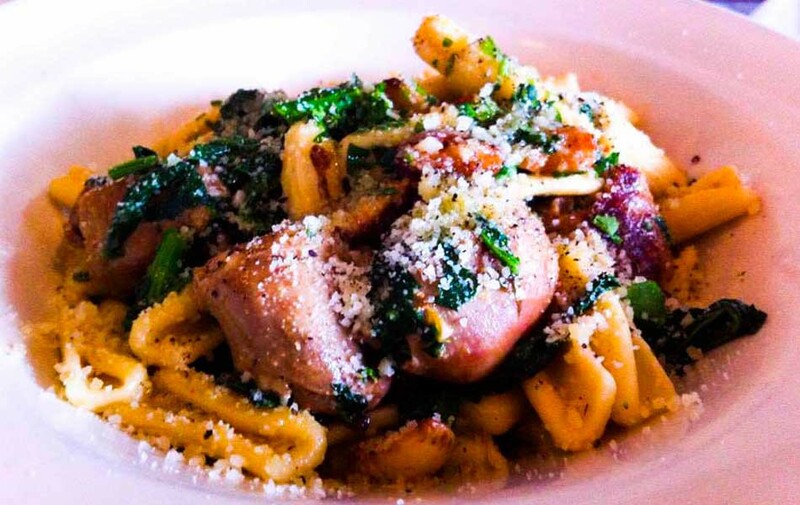 Giovanni’s Brooklyn Eats features classic Italian dishes at great prices. Our menus are constantly being updated as seasonal availability changes. Please check back soon!